Force-enabled organizations leverage unprecedented transparency and insight to implement effective strategy. 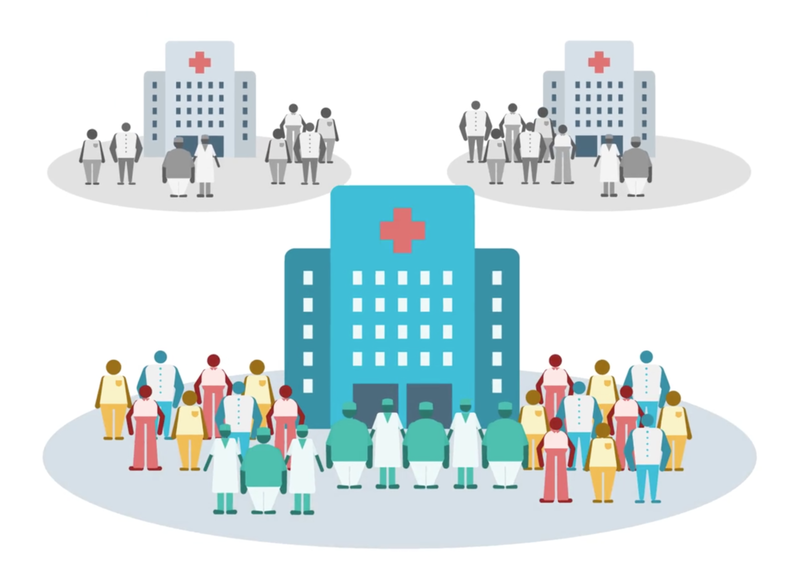 View our webinar “Clinical Insights for Executive Strategy: Cost, Quality, & Patient Satisfaction Improvement” to hear some takeaways from the Force Clinical Integration team. visit the strategic insights page for more. As healthcare continues to move towards value-based payment models, the impacts of inefficiency are increasing. Hiring more people to manage episodes of care isn’t the answer. Taking better care of patients outside the hospital demands new levels of insight and patient engagement. Constant improvement requires constant measurement. Force collects and aggregates patient data to support evidence-based improvement. To learn more visit our research page. The Force platform improves physician and patient satisfaction. Data can be used to increase marketability for payers and employers, driving volume and market share.